The stunning second novel from National Book Award finalist Andrew Krivák—“an extraordinarily elegant writer, with a deep awareness of the natural world” (The New York Times Book Review)—tells the heartbreaking, captivating story about a family awaiting the return of their youngest son from the Vietnam War. In a small town in northeastern Pennsylvania, Hannah and her son Bo mourn the loss of the family patriarch, Jozef. They were three generations under one roof; a war-haunted family in a war-torn century. Jozef was conscripted into the Austro-Hungarian army in World War I. His American-born daughter’s husband, Bexhet, an immigrant, fights in World War II—returning to Dardan, Pennsylvania, only to be taken in a hunting accident on Hannah’s family’s land. Finally, Hannah’s younger son, Sam, goes MIA in Vietnam. And so there is only Bo, a quiet man full of sorrow and conviction and a firstborn’s sense of duty. He is left to grieve but also to hope for reunion, to fall in love and create a new life, to embrace the land and work its mountain soil. The Signal Flame is a stirring exploration—the second stand-alone novel in a trilogy that began with the National Book Award finalist The Sojourn—of generations of men and the events that define them, brothers who take different paths, the old European values yielding to new world ways, and the convalescence of memory and war. Beginning shortly after Easter in 1972 and ending on Christmas Eve—as the Vietnam War winds down—this ambitious novel honors the cycles of earth and body, humming with blood and passion, and it confirms as a writer of extraordinary vision and power. Andrew Krivák’s The Signal Flame is “a complex and layered portrait of a time and place, and a family shaped, generation after generation, by the memory of war” (The Boston Globe). This reading group guide for The Signal Flame includes an introduction, discussion questions, and ideas for enhancing your book club. The suggested questions are intended to help your reading group find new and interesting angles and topics for your discussion. We hope that these ideas will enrich your conversation and increase your enjoyment of the book. In their small town in northeastern Pennsylvania, Hannah Konar and her son Bo mourn the passing of patriarch Jozef Vinich. They were three generations under one roof, a family begun in America after the ravages of World War I in Europe, with deep roots in the community—Bo runs the local mill as his grandfather once did. But they are only one branch of an uncertain tree, war having left its mark on the family several times. Memory weighs heavily on Hannah and Bo, who try to lose themselves in the rhythms of work and caring for the land as they await news of prodigal son Sam, Bo’s brother, missing in action in Vietnam. Sam’s missing status has serious implications outside the family, and eventually Bo and Hannah are called upon not only to reckon with the past but also to find a way beyond it. 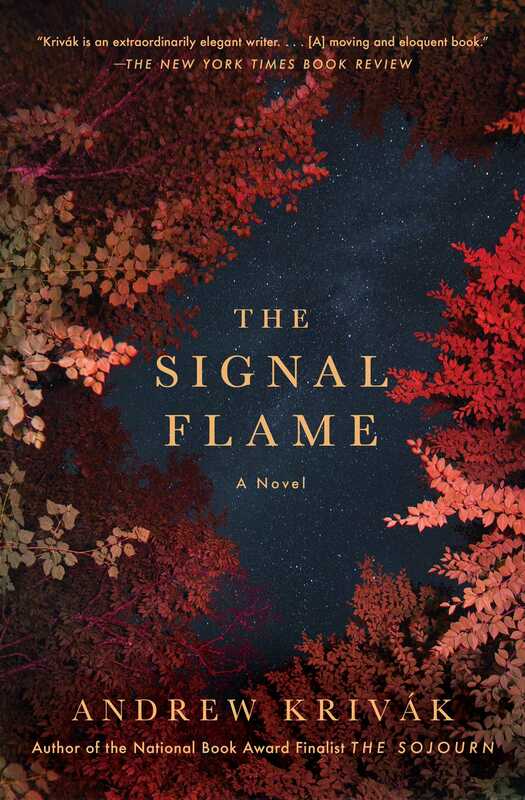 An evocative portrait of how past generations inform the present and how resilience and faith can withstand great loss, The Signal Flame is a gorgeous tale of how time passes and shapes us. 1. 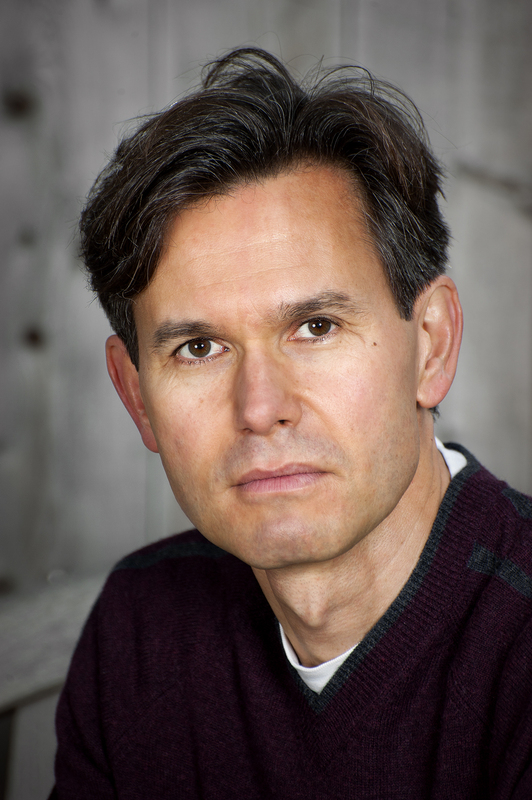 When young Bo asks Jozef, “Are we going to war?” (page 7), why does Jozef startle? Why might Bo think war has come to Dardan? 2. In his eulogy for Jozef, Father Rovnávaha points out that Jozef’s surname, Vinich, means “vine” in Slovak (page 20). How was Jozef a vine in his family and in the community? 3. Why does Ann’s death push Bo to give up on college (page 50)? Why does Jozef allow Bo to stay without any argument? 4. After the crash, when Ruth goes to stay with Bo and Hannah, Ruth says to Hannah, “I’m just trying to keep it all together so you don’t think I’m some kind of flower girl who was too delicate for your son” (page 154). Why does this worry Ruth? 5. Bo is pleased to find that the house that Jozef leaves him needs work (page 72), as it provides an “ongoing conversation” (page 163) with his grandfather. Later, Grayson reveals that Sam often had conversations with “the old man,” too (page 193). Why is it important to both Bo and Sam to speak to Jozef even though he’s not there? 6. Sam takes Ruth to Grayson so that she can say to herself, “Now there are two things I know” (page 193). What does she already know? And what does she want to know? 7. When Ruth can’t save the pullet from the hawk (page 168) why does it affect her so? Why are the chickens so important to Ruth, and to Hannah? 8. What does Grayson seem to want Ruth and Bo to understand from his story about the Vietnamese woman who always thought her son was coming home the next day (page 217)? 9. Hannah measures time “like a whittled stick” (page 215), and Ruth says, “Everyone tells us it’ll all work out in time, but whose time?” (page 217). How do Ruth and Hannah treat time and waiting differently? How do they treat them similarly? How does Bo approach time? 10. Why does Krasna’s death loom so large over the family and their friends? How have dogs been important to the Vinich and Konar family? 11. The Signal Flame has several characters—Jozef, Sam, Bexhet, Walter—who are seen mainly through memories. How do these absent, yet at the same time very present, characters influence other characters and shape the narrative? 12. Is it fitting that the novel ends with Bo’s dream about Sam returning (page 250)? What do you think the dream means? 13. Discuss the difference between carefulness and carelessness in the novel. 14. What is the significance of work for the Vinich family? 1. Research Hurricane Agnes and the Great Flood of 1972 and discuss what it would have been like to live along the Susquehanna or Lackawanna River at that time. 2. Read Rebecca West’s Black Lamb and Grey Falcon as Hannah does early on in The Signal Flame (page 29). How does it color your perception of Hannah? "[A] bleak but breathtaking second novel ... it’s Krivák’s gorgeous prose and deep grasp of the relationship between longing and loss that make the book such a stunner." "[F]ull of resounding depths: a dark commemoration of a dark time but offering the slim hope that things will get better."